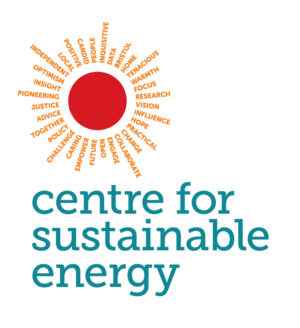 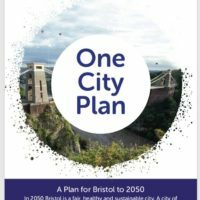 A new report shares successes and learnings from the pioneering project that aims to achieve a more diverse city environmental sustainability community by challenging, engaging and empowering, and in particular addressing the perceived exclusion of Black and Minority Ethnic communities. 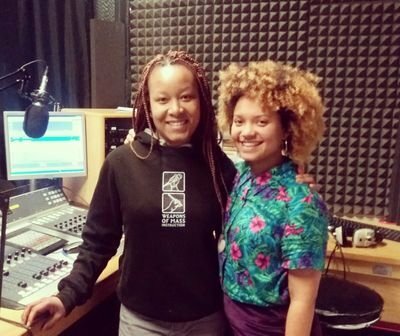 The unique ‘Green & Black Ambassadors’ concept emerged from Ujima Radio’s Green & Black conversations held as part of Bristol’s year as European Green Capital in 2015. Developed collaboratively by Ujima Radio, Bristol Green Capital Partnership, and the University of Bristol’s Cabot Institute and Public Engagement team, the pilot phase of the project responded to an identified need to constructively challenge decision-making and make the structures for Bristol’s environmental sustainability movement more inclusive. 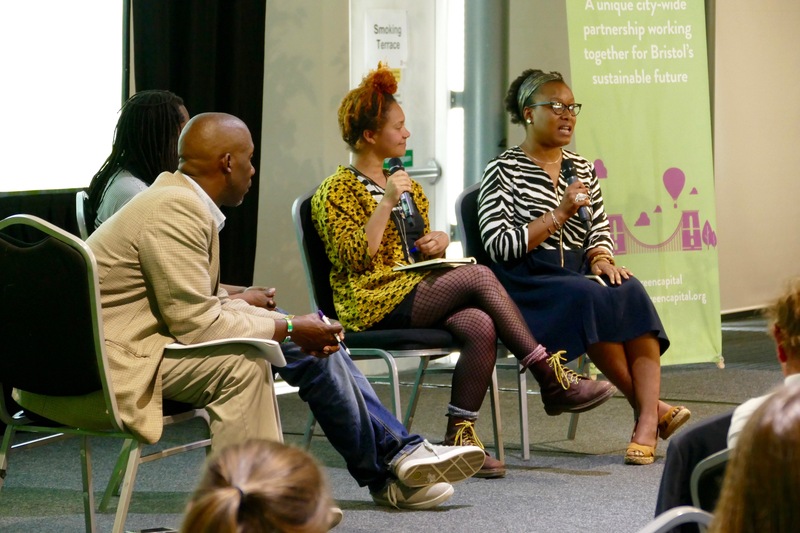 engage with organisations and institutions in the city to constructively challenge and influence how decisions are made, to ensure a voice for marginalised communities. 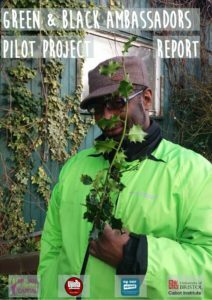 The ‘Photovoice’ community-based photography research project that situated the grassroots ideas and practices of people from BAME backgrounds within the city’s environmental agenda. This report is an integral part of the project, sharing insights from the Ambassadors’ experiences, their research and the successes and challenges of the Green & Black Ambassadors model. 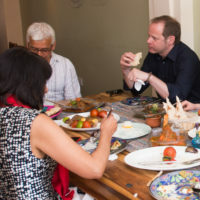 It demonstrates the positive impact of the project and recognises the praise and collective support that the project has received both from the city and nationally. 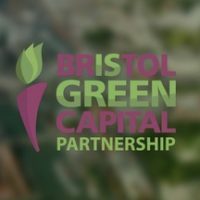 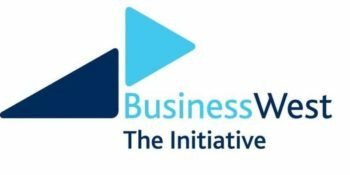 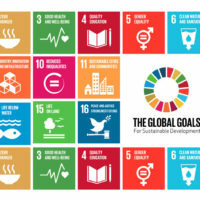 It highlights the need for investment in further sustainability leaders through the scaling up of the Green & Black Ambassadors initiative and offers a model for better participation and inclusion that can be modelled throughout the UK.